Bring your little tots to search far and wide for ocean animals and hopefully win bingo and get a prize. 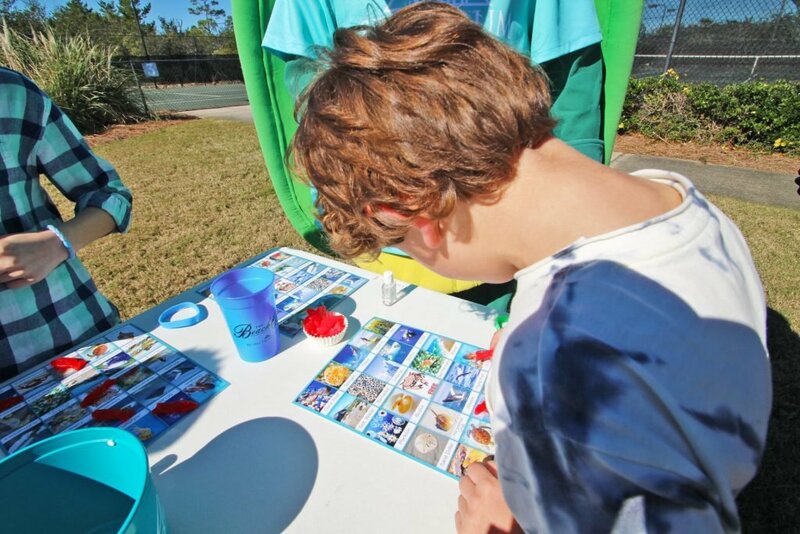 For children 5 years old and younger, Turtle Tot Ocean Bingo is a great way to get the kiddos involved in fun interactive games and play with other kids their age. Join us at the Clubhouse Pool and let your little one enjoy a family-friendly game just for them.